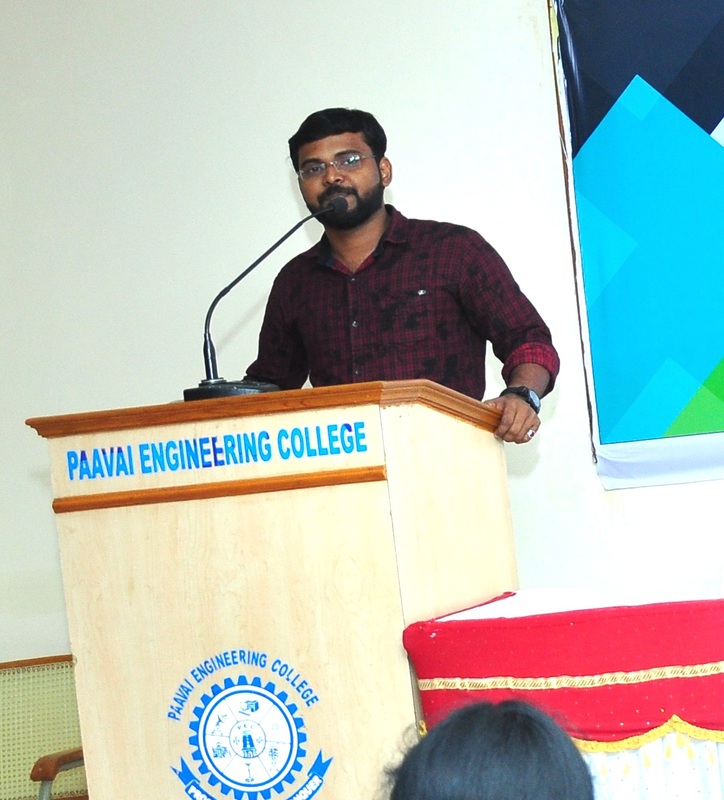 ALUMINI MEET for 2013 & 2014 passed out MBA students from Paavai Engineering College and Paavai Group of Institutions was organized by the Department of Management Studies, Paavai Engineering College, on 17.11.2018 in Cute Hall at 11.30 a.m. The Function started with the prayer song. 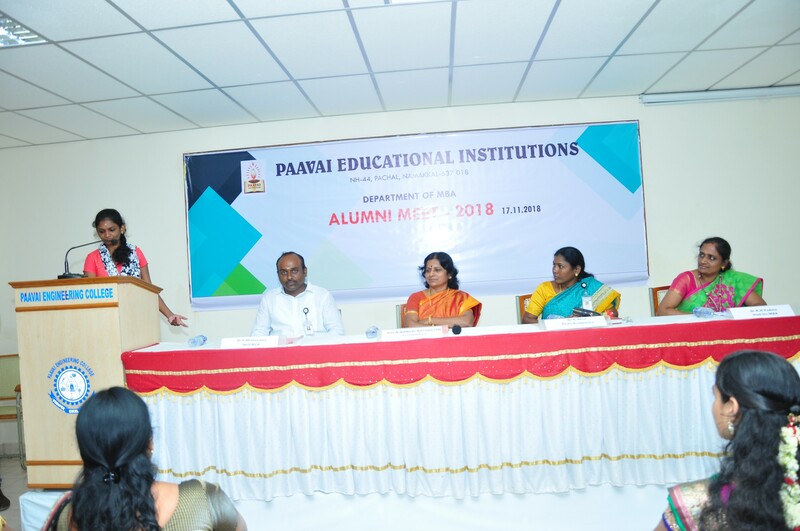 Smt.N.Mangai Natarajan, Correspondent, Paavai Engineering College, presided over the function. While delivering the Presidential address, she emphasized the importance of work culture, individual and work discipline, family bonding, caring for aging parents in today’s busy society and the importance of becoming an entrepreneur. 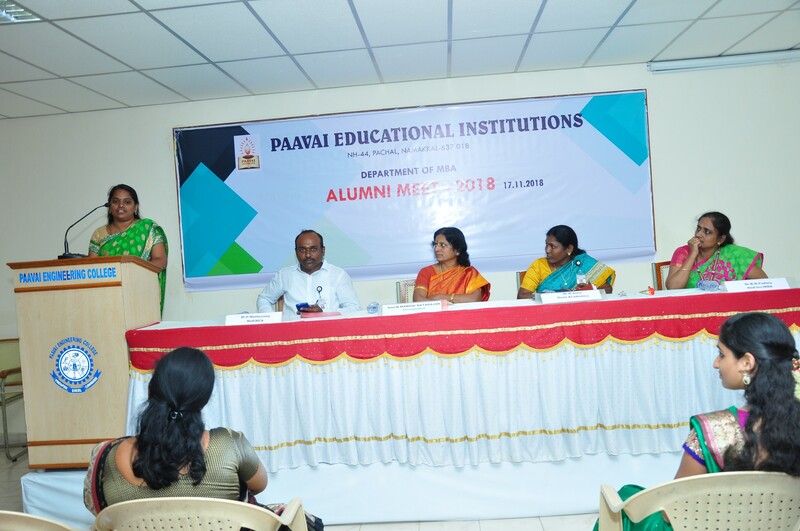 Dr.K.Selvi, Dean Academics, Paavai Engineering College has given Felicitation address. 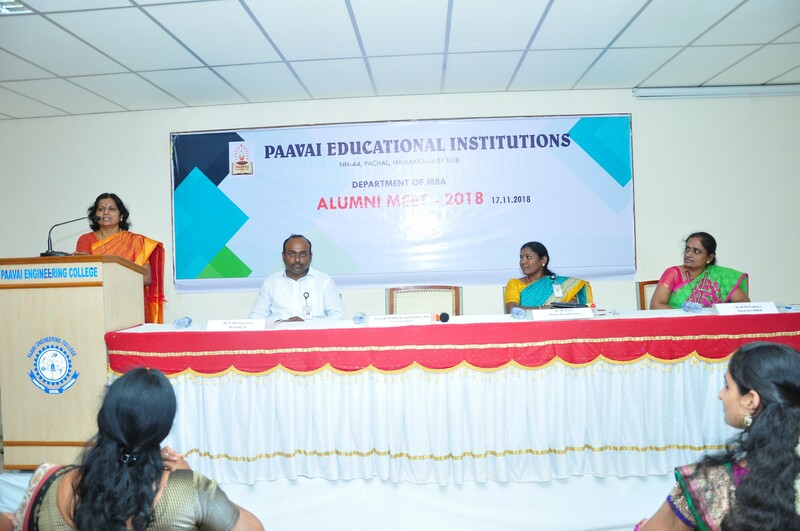 She explained the significance of alumni reunion for the growth of Institution and the individuals. 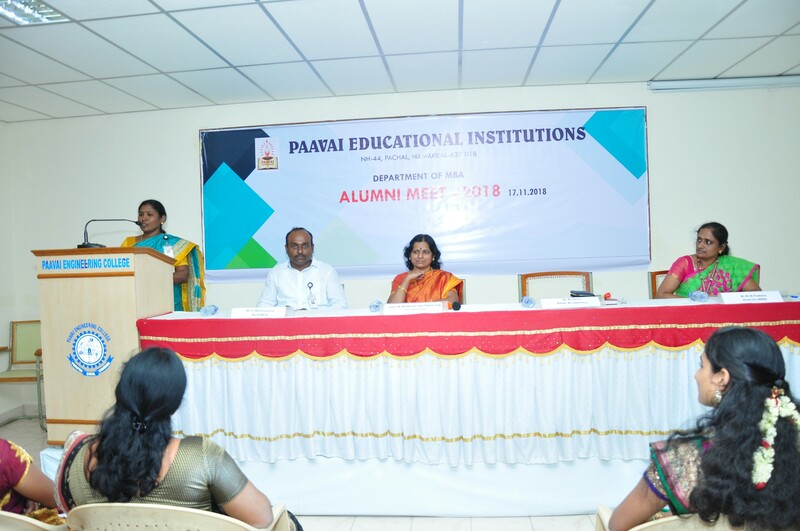 Mrs.A.Sathiya Priya, Assistant Professor, Department of MBA delivered the welcome address. 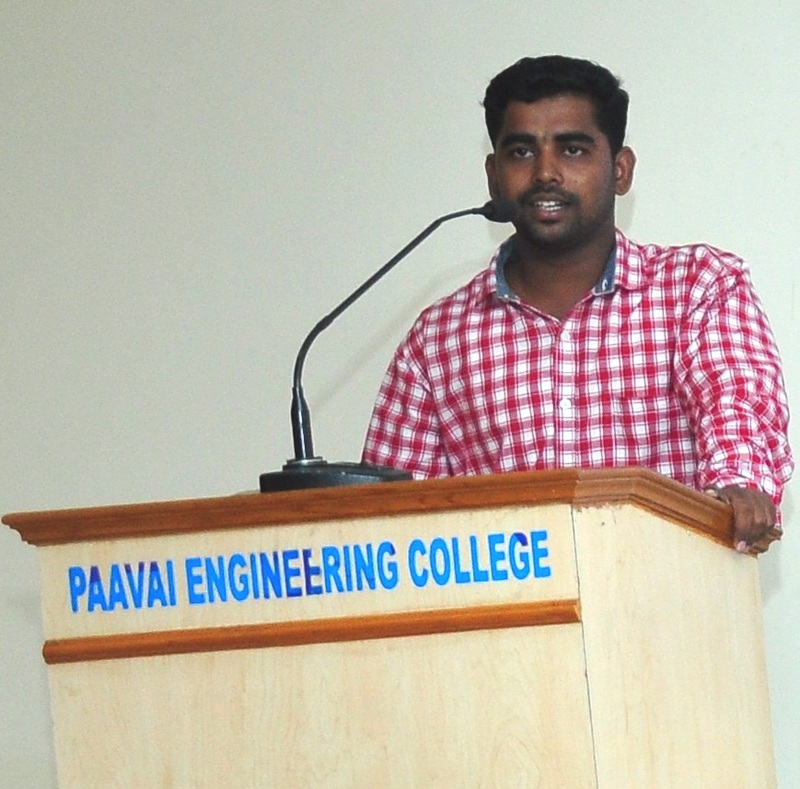 The audience inside the hall were MBA and MCA students of Paavai Engineering College. 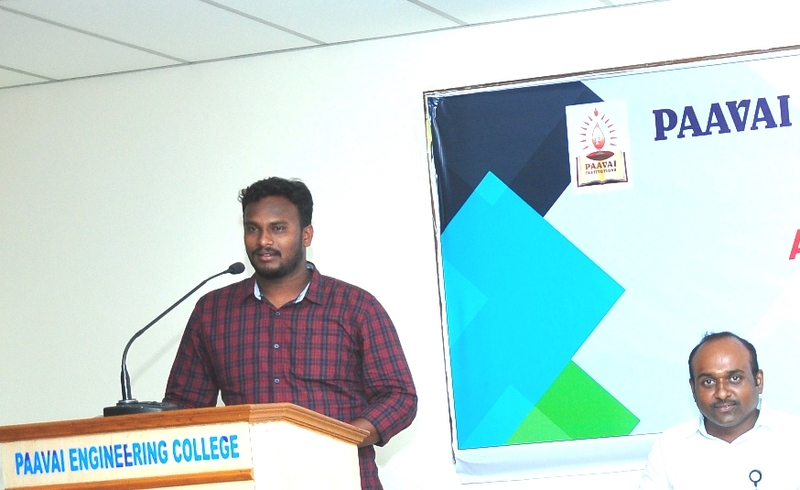 The 2013 and 2014 passed out students of MBA were felicitated on this occasion. 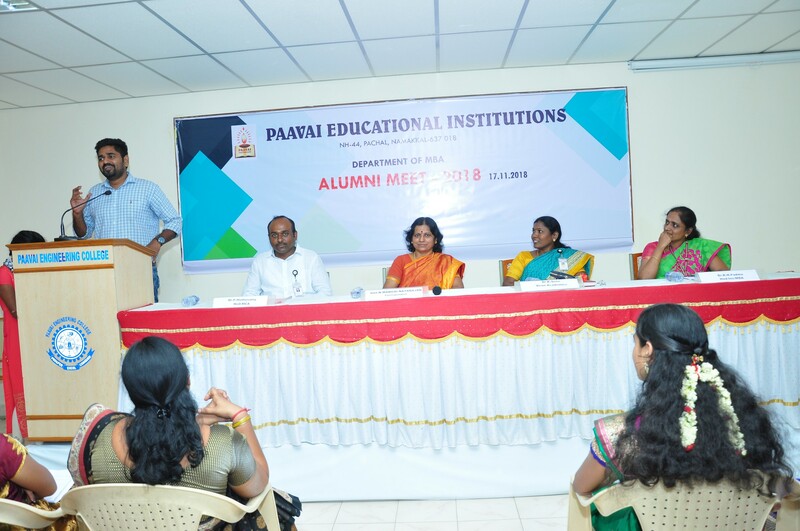 19 alumni students from Tamil Nadu, Kerala and Karnataka participated in the meet. In response, all alumni shared their experience as well as interesting moments of campus life to the audience. Alumni shared the importance of effective communication, Excel usage in Companies, and the importance of entrepreneurship for students. 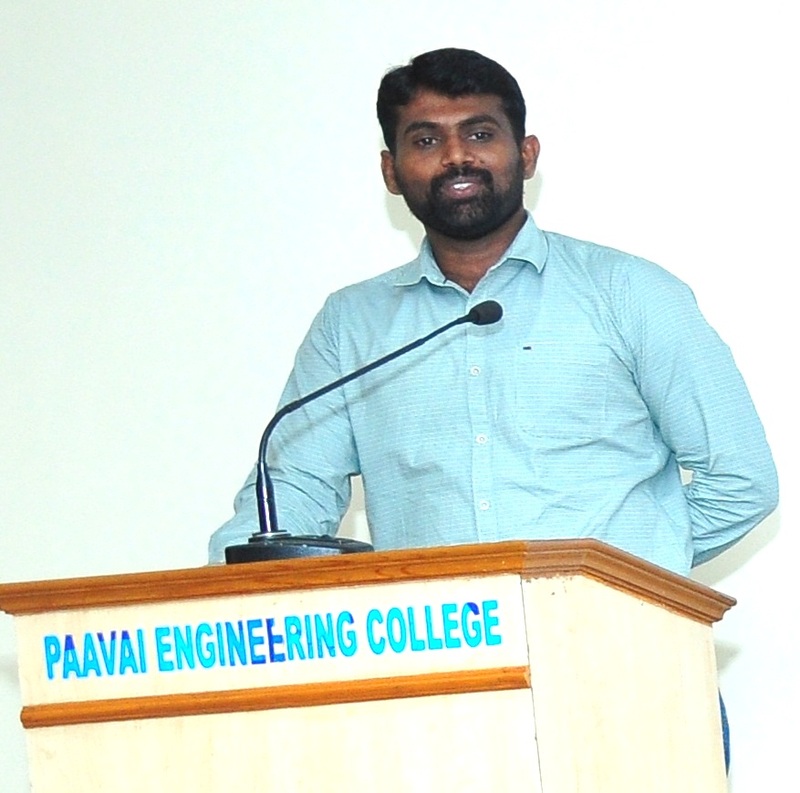 Finally, the vote of thanks was given by Dr.R.N.Padma, Associate professor, Department of MBA, Paavai Engineering College. A delicious lunch was served for all the alumni members at the end of the alumni meet. 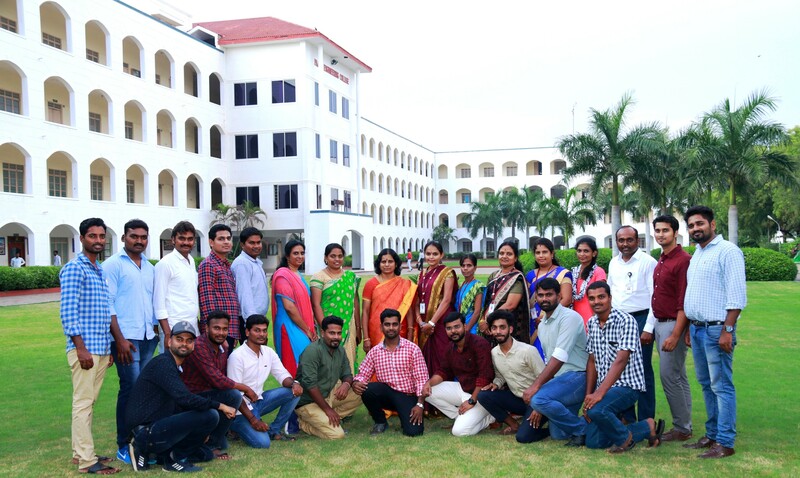 The 1st year students had a good interaction with the alumni. 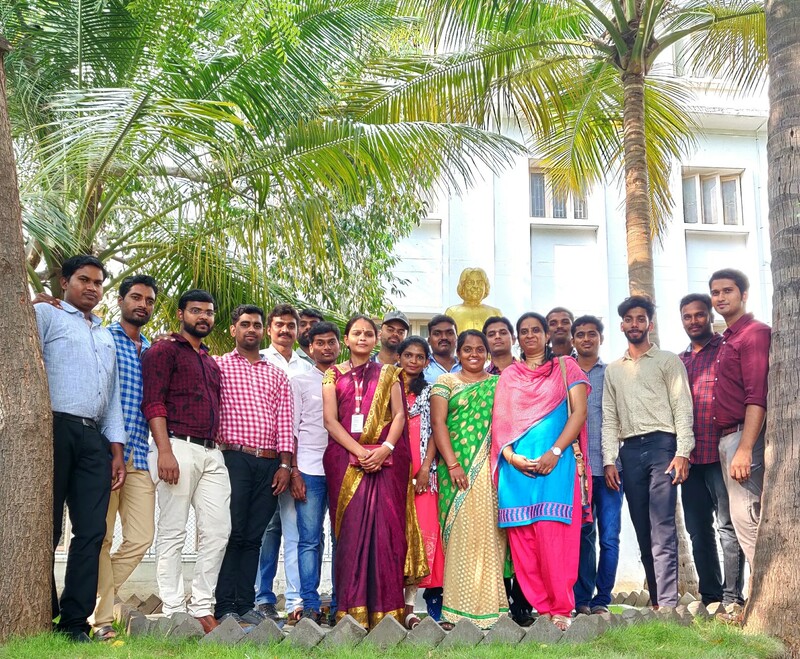 It helped them enrich their personal & professional life in a successful way. The entire programme came to an end by a photo session by around 4 p.m.